When it comes to hosting your next business meeting or large gathering, why not host it at an event space near Carbondale, PA? From intimate settings to grand affairs, we compiled a list of fantastic venues in which to entertain your guests. And, if you’re staying with us here at Hotel Anthracite, you don’t even have to leave the property to take advantage of our beautiful ballroom, courtyard, or private meeting area. 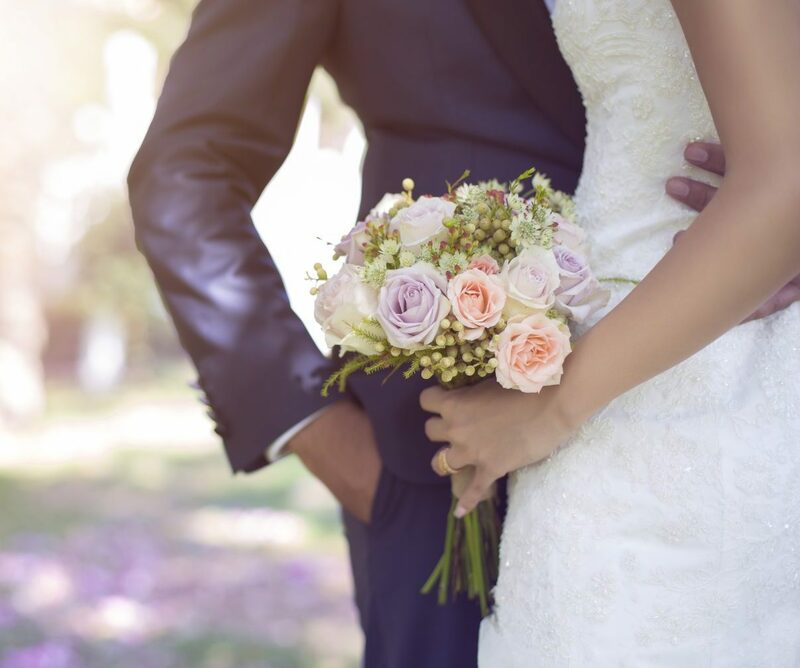 Start planning your next big occasion and consider one of these event spaces near Carbondale! If you are traveling to the Pocono Mountains on business or for a special event, consider downloading our Northeastern Pennsylvania Destination Guide. Our free guide makes visiting Carbondale a breeze with plenty of helpful tips to help you navigate the city. From event space near Carbondale to restaurants, and local shopping, this guide is packed with helpful tips. Once you complete the short form, the free guide will come straight to your inbox within seconds. Our very own Hotel Anthracite is home to one of the largest spaces in the area. For a special celebration or wedding, our ballroom can comfortably seat 300 guests. The hotel is also home to an outdoor courtyard area for a more intimate event or reception. Those celebrating with close family or friends can choose to rent out our private room at Kol Steakhouse. Those traveling here on business have access to the Canary Café and will also have use of the smart television. Plus, there is the added advantage of being able to stay right here at the hotel during your event. That takes the worry and stress out of transportation or catering needs. Everything you need is right here! You can also wow your guests with an event at Hawley’s historic Hawley Silk Mill. In the 1800s, this building was a working silk mill, a textile factory, and an antique center. Today, guests can host an event in one of their three spaces. The Cocoon Coffee House can accommodate up to 40 guests while The Boiler Room can hold up to 75 guests. Those traveling on business can host a meeting in the Board Room located on the 2nd floor. For more information on customizing your event at our sister property, contact one of their planners at 570-576-0451. If you have visited Carbondale’s Main Street, you’ve probably seen The Anthracite Center. Known as Carbondale’s premier event space, The Anthracite Center is a unique location to host an event. This space was originally a bank and is now home to commercial space for local businesses. They also offer a place for meetings and a space for weddings or private parties. If you’re searching for a unique location for your wedding, consider hosting your event at Bartolai Winery in Harding, PA. The winery offers a spacious 2,000-square-foot room with amenities like linens, a custom bar, china, and silverware. Be sure to stop by and check out this one-of-a-kind event space. They are open Thursday through Sunday, and Monday through Wednesday by appointment. 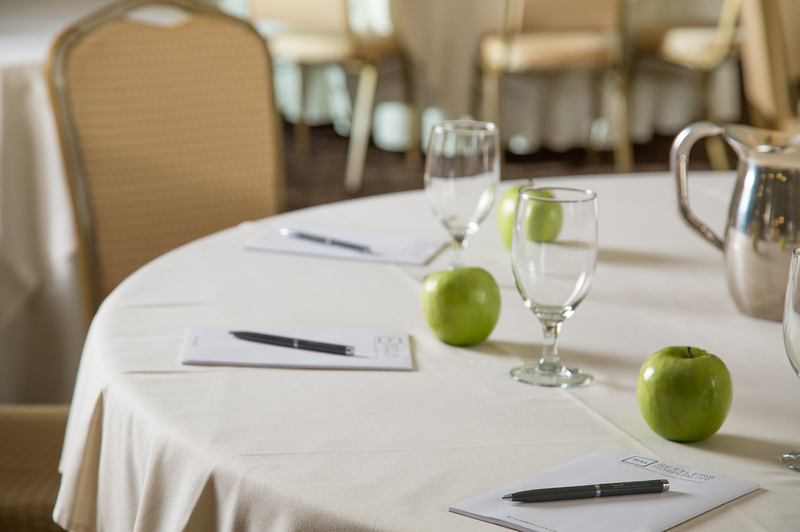 If your event will be in the area, we would love to host both you and your guests here at Hotel Anthracite. This gorgeous modern hotel sits right on South Main Street in Carbondale. Our location is central, and we are less than a 30-minute drive to neighboring cities. Guests can choose to stay in our king or queen suites with some featuring a pull-out sofa and separate sitting area. There’s no better way to start your day than with a delicious breakfast. The breakfast menu at Kol Steakhouse offers everything from fried chicken and waffles benedict to Belgian waffles and steak and eggs. Don’t forget to download our destination guide for more information on what to see and do while you’re here. We look forward to hosting you on your next getaway. We’ll see you soon!